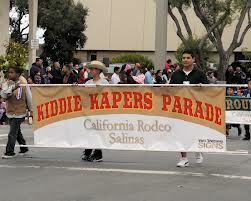 We had a good time with the annual Kiddie Kaper Parade, that time of year when the community comes together and watches all of the homemade floats working their way through Oldtown Salinas. 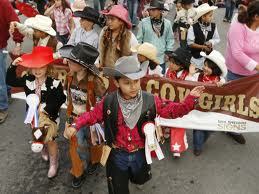 It was great seeing all of the people being part of the community and enjoying all the kids as they celebrate the Rodeo. It’s a great reminder that Salinas can be a good place to live. Rollick’s is glad to be part of the dynamic and diverse community that is Salinas. We can only hope that more and more of these kinds of events will help us create the community we all deserve and want.